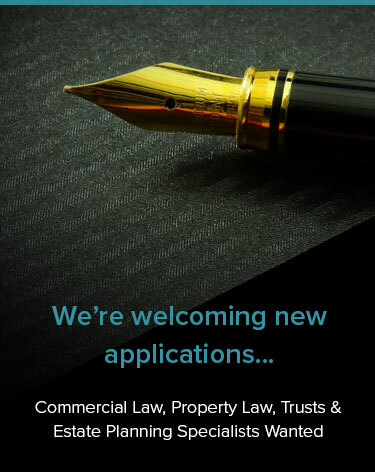 Franklin Law is a full service law firm with offices in Pukekohe and Waiuku. Our legal teams in Pukekohe and Waiuku work collaboratively, ensuring that every Franklin Law client gains access to the combined knowledge of our lawyers in the required area of law. Central to our company values is the importance we place on delivering professional, personalised service. At Franklin Law we take the time to listen, so we understand and can anticipate the needs of our clients. We then offer informed advice and workable solutions, whatever your concern. Our commitment is to providing effective legal solutions. For legal advice or assistance, contact us today! Want to stay informed about key laws and plan changes and hear about new developments in the legal arena? Subscribe to Legal Regard.